Large residential lot for sale in the community of Traver. 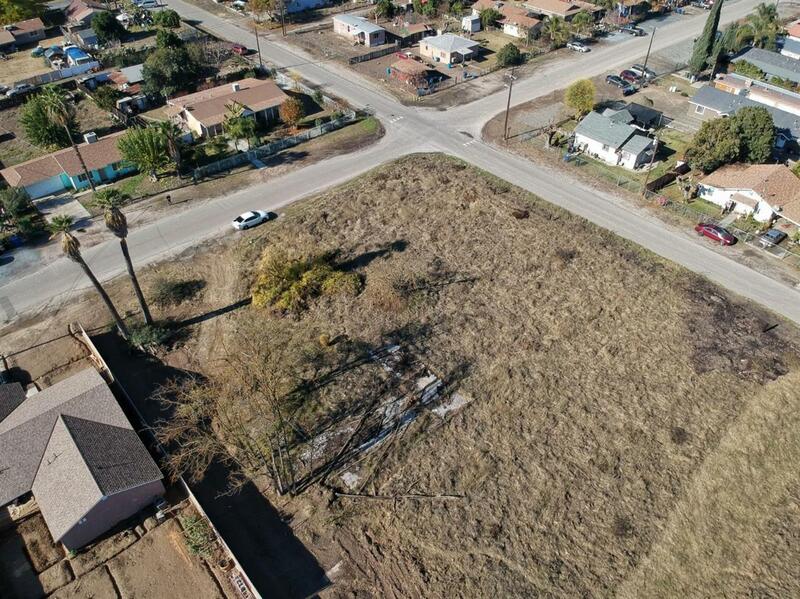 This lot is currently zoned R2 and is over 1/2 acre. This lot sits in a great neighborhood and is surrounded by nice looking homes. Water, Sewer, and power are available at the street. Per Tulare County website the county will allow 2 residences to be built. The seller states the lot can be split into 3 separate lots which makes this an excellent opportunity for the right buyer. Buyer to verify with Tulare county all potential land uses. Listing provided courtesy of Michael Miller of Guarantee Real Estate.